Click here to view a detailed explanation of your search. Use the sliders above to broaden your search criteria or give us a call at 1-877-627-5094 for further assistance. give us a call at 1-877-627-5094 for further assistance. 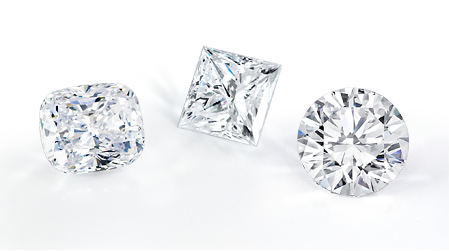 Please Note: Your results have been limited to fit the -1 carat diamond you have selected. remove all search filters here. 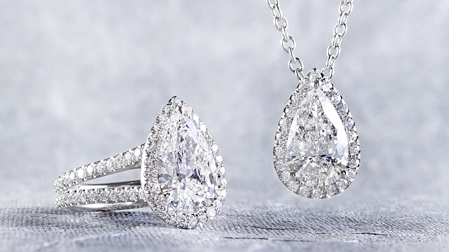 Pairs beautifully with a solitaire engagement ring! It paired perfectly with my Adiamor engagement ring, this dainty band looks perfect with my rose gold oval diamond engagement ring. It is not your traditional wedding band, it is something different and unique. This is a beautiful and classy wedding band. Not intrusive or ostentatious. It is very understated, which is what my future wife wants. 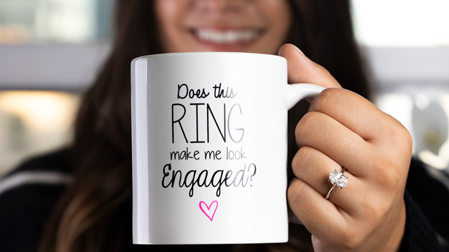 Delivery was quick especially for a custom-made ring due to her ring size. Purchased both an engagement ring and my wedding ring from Adiamor and received nothing but fantastic customer service. I had an issue with the delivery service but a customer service rep was on hand to resolve the issue. Clear communication and helpful guidance with regards to converting to UK sizing. 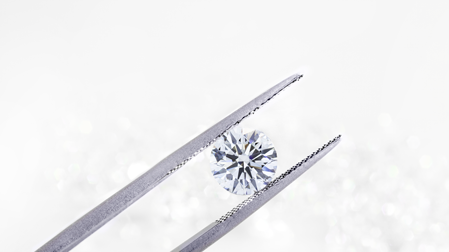 Diamonds are of a high quality and rings produced to a high standard. Definitely, highly recommend - so much so that my brother-in-law has recently bought an engagement ring for his now fiancé. Brilliant service! 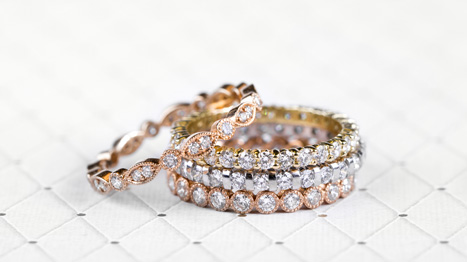 The quality of ring is very good, diamonds are clear with sparkles. Another great product by Adiamor.